I’m sure you guys have seen the sock boot having their moment. Now that the athleisure trend is rolling around it’s time for the sock sneaker to shine. So put away your sock boots and be great in your sneakers. 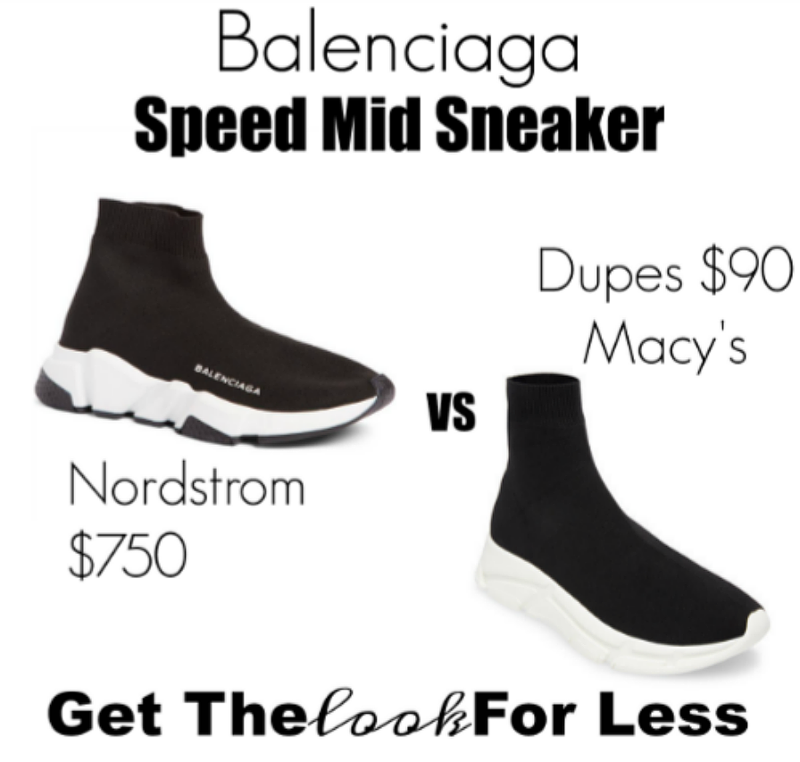 These balenciagas definitely have a simple sleek look but you also get that edge if you’re into that as well. Want to try this trend? Get it for less.